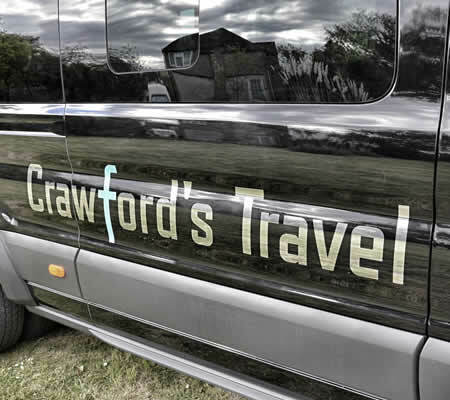 Crawford's Travel is operated by people with over 20 years' experience in providing high quality public transport services from minibuses to large coaches. 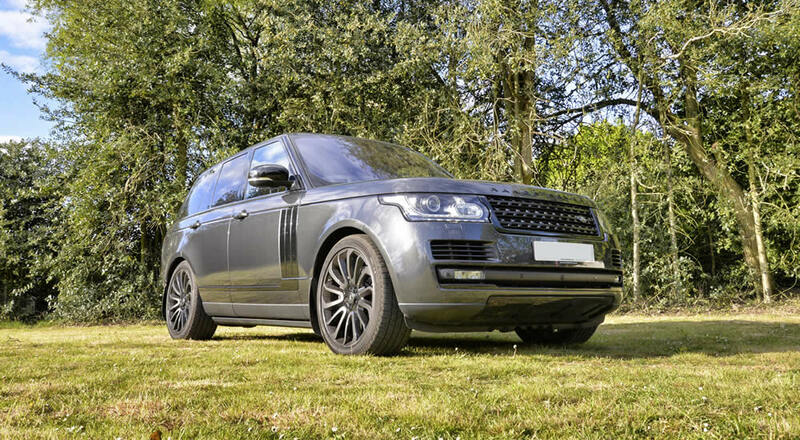 Our new Watford minibus hire and chauffeured car hire service is just the latest offering for those needing safe and comfortable road travel in Watford and the surrounding Hertfordshire area. 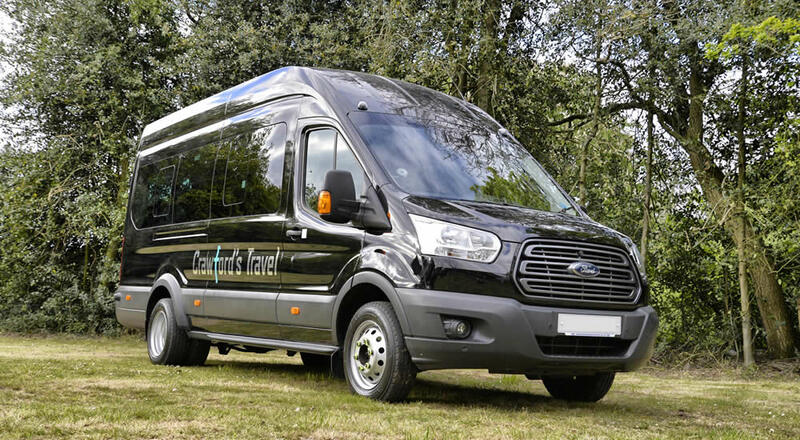 With our long experience and highest standards of customer service, we're here to provide the best quality minibus hire to suit your requirements. The Watford minibus hire service is available for corporate events, contracts, schools, theatre trips and airport pickups and drop-offs. 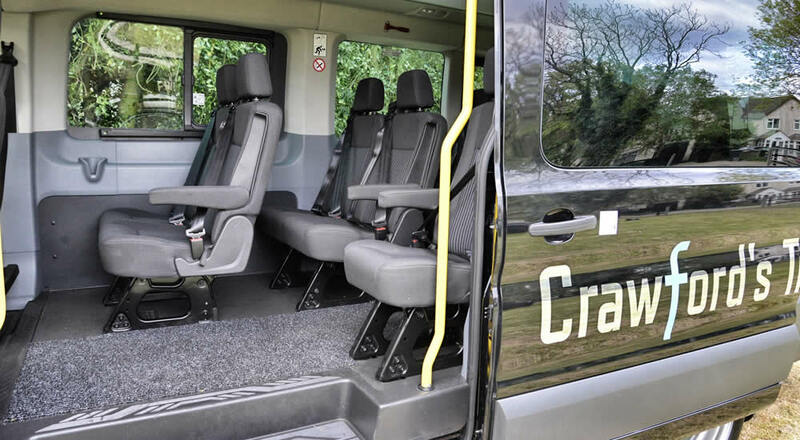 Our 16-seater minibus is very well presented in black with tinted windows and a side loading door. 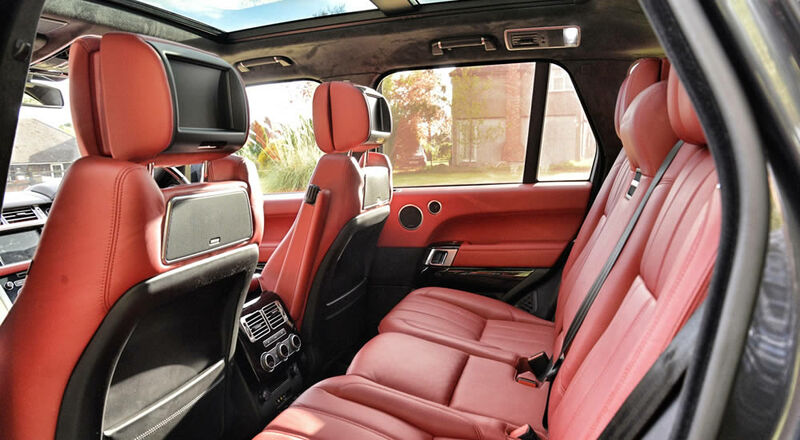 Arrive at your event in pure opulence, style and class. 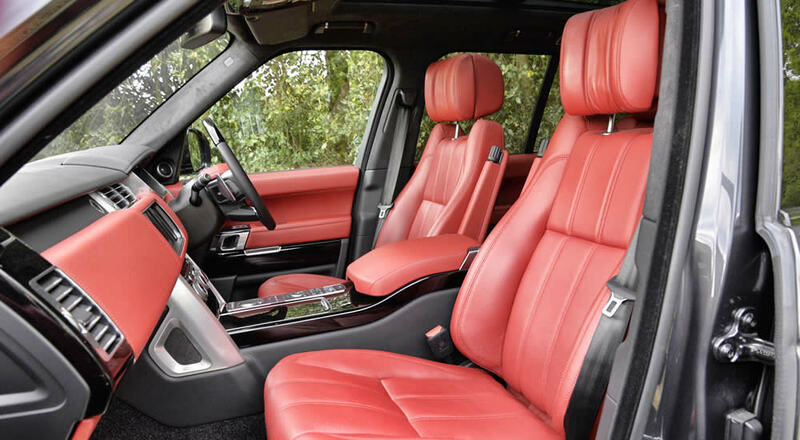 Our Range Rover has every additional option and presents itself very well in Carpathian grey metallic paintwork and Pimento leather interior. 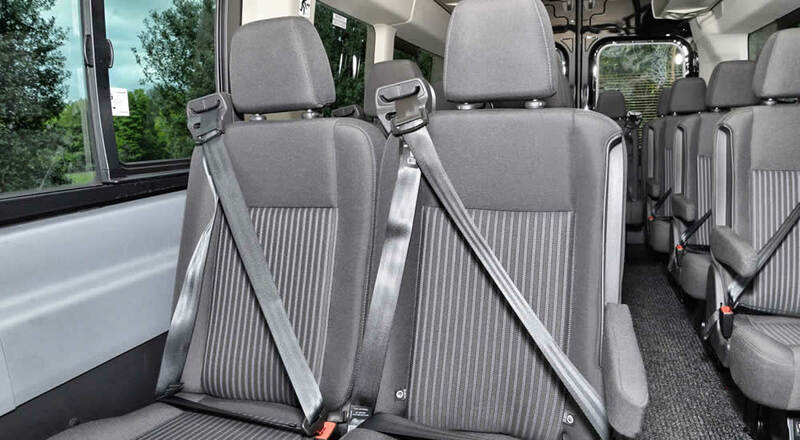 Our minibus hire service is available for pickups within a five mile radius of our Watford base (WD7). This area includes Watford, Bushey, Harrow, Ruislip, Pinner, Moor Park, Northwood, Aldenham, Radlett, Borehamwood, Croxley Green, Rickmansworth, Chorleywood, Amersham, Chesham, Chalfont St Peter, Berkhamsted, Hemel Hempstead, Kings Langley, Abbots Langley, St Albans, London Colney and Edgware. You can get in touch with us via phone, email or our contact form below. Thank you for your enquiry, we will respond shortly. Your details will be used solely to contact you in relation to your enquiry with Crawford's Travel. You may opt out of receiving further communications from us at any point in the future.